Recently there has been a debate raging within the film world around The Artist‘s appropriation of Bernard Hermann’s score to Vertigo (which itself appropriates Wagner), and Kim Novak’s poorly-worded attack on this act of cultural borrowing. The best response is to borrow more, as exemplified by Kevin Lee and Matt Zoller Seitz’s video remix contest at Press Play – the goal is to explore how Hermann’s highly emotional score changes the meanings of other film sequences through an act of remix. 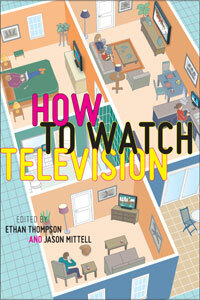 I’ve enjoyed browsing the results, which range from examples that reinforce a film’s inherent melodrama, as in the climax of Toy Story 3, to unusual juxtapositions that add emotional heft where it never existed, perfectly exemplified by Jeanne Dielman peeling potatoes, to goofy tonal redefinitions like the credit sequence to The Jetsons. One of my favorites is this brief scene from Mean Girls, where the music both undercuts and reinforces the scene’s actions. As of this writing, there are 65 entries, with the contest closing on Friday – so if you’re inspired, get remixing! I was convinced by Catherine Grant, who runs the essential Film Studies for Free site, to join the fray. Catherine posted about the pedagogical & scholarly uses of such mashup projects to really understand a film sequence, and contributed her own entry to the project. In browsing the entries to come up with my own submission, I noticed that nobody had contributed a scene from a television show – while the rules specify “a film,” I assume they’ll be open to a television program (which was, of course, shot on film). What do we learn from this experiment? For me, the score certainly reinforces the emotional breakthrough Bubbles delivers in this scene, but it feels cheaper. One of the pleasures of The Wire is its comfort with silence – many of the show’s most memorable moments contain few sounds – and the lack of music allows the vernacular poetry of The Wire‘s language to shine through more fully. This sequence is in many ways the emotional climax of the entire 60 hour series, as we have followed Bubbles through many ups and downs – just as he has earned his sobriety chip, we have earned the emotional release of his testimonial. The score sweetens this to the point of overdose, making the emotions feel less earned. Of course, I’ve seen this scene many times, so any changes are bound to feel artificial to me. I’m curious what people less immersed in The Wire might think of these dual versions – what do you think? Jason–I had such a complicated response to this remix! (As intended, I’m sure.) I love both Vertigo & The Wire, and at first your Vertigo/Wire remix fueled a critique I sometimes feel of The Wire’s melodrama posing as realism. But then, as Bubbles drew me back in, I got so angry w/ the Vertigo score, I just wanted to mute it and return to the original Wire experience! Perhaps your remix proved where my allegiances lie–though I hate to think that, because my love for Vertigo is long-standing. On second thought, perhaps it proves that certain pleasures of media engagement cannot be synthesized. Nicely done. 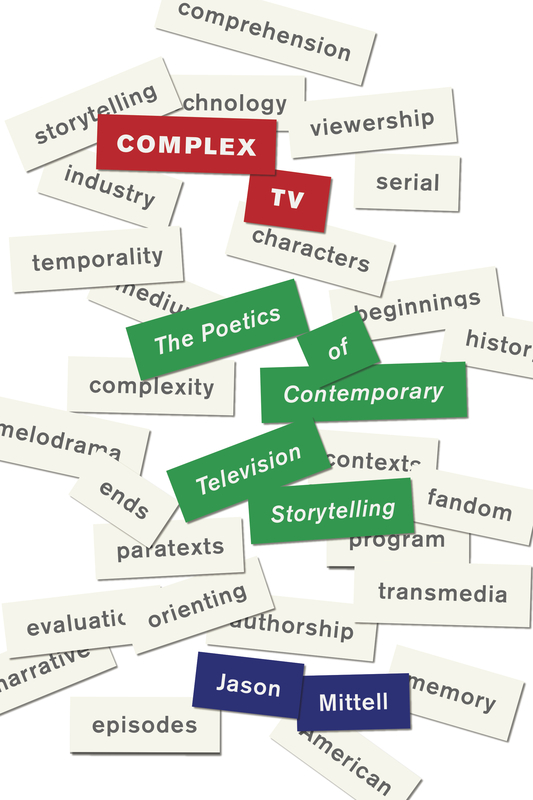 Thanks for commenting – I agree that there seems to be tension here between the score and scene, especially in terms of genre norms & codes of style. The way that The Wire plays its melodrama is the slow build over time, so it feels (or at least poses as) more naturalistic, which is reinforced by the low-key style. Vertigo is so full throttle in its emotions in a way that’s probably unsustainable in a long-form series. Very interesting. I’m a composer (for tv too) myself, and out of my personal taste and profession I feel compelled to say that if the musical score were to be more properly adapted to the emotional flow of the scene, it could have been a better fit. In terms of making your statement, this is important I think. If you’d have had a good composer scoring this specific scene all the way through in sync, it would have been a more serious battle. Also, it would have proven your point even better! Because I do absolutely agree with you saying music with this scene makes it feel cheaper. This is how I feel about a lot of TV. Movies, too. Inappropriate or unnecessary music can really kill off a scene, or a whole show. I think The Wire wouldn’t have been what it is if it had a consistent soundtrack. Same for Sopranos. I think I would have liked Lost more if it didn’t have these frequent uber-montages with sentimental music (good music though, I’m not commenting on that) and images of the inhabitants of the island. Adding music to scenes sometimes feel like a different form of the feared “slomo” special effect (that nobody in their right minds uses anymore). It so rarely works for me that it’s better to not have any. I wish there was an option on a dvd to exclude the soundtrack. This is not being a snob; it’s just that a well made show doesn’t need any exaggeration. I’m currently writing a term paper about the music in “The Wire”. 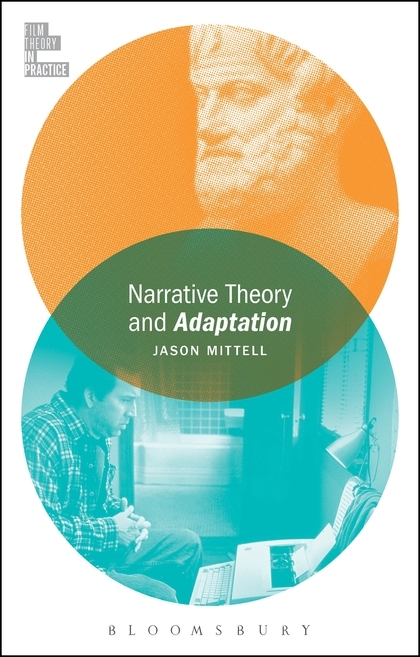 So after rewatching the entire series for last semester’s course, in which we also discussed one of your texts (Mittell, Jason. 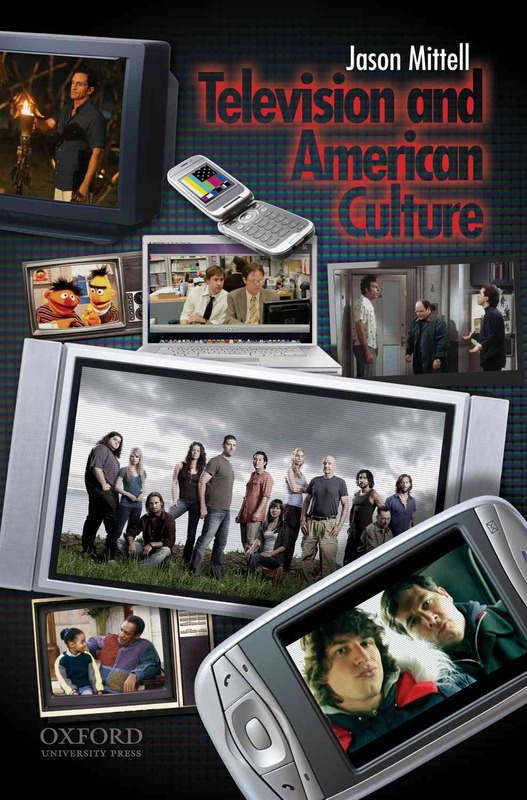 Television and American Culture. Oxford University Press), I now have to skip through all the episodes again in order not to miss anything important about the use of music. Here you mentioned three brief exceptions of non-diegetic music that you noticed. May I ask which these are (if you remember them)? I’m in the middle of the second season now and so far I’ve noticed non-diegetic music when Avon visits the pit (season 1, episode 6) and in the end of the third episode of season 2 when several inmates just got poisened and Avon is on his bed, reading. I would be really glad if you could tell me the third use of non-diegetic music that you noticed. I don’t remember the example from ep 2.3 you mention. The ones I remember are in 2.11 when the Greek and Vondas’s escape plans are accelerating – there’s a montage to the Greek music that starts in the restaurant. And before that in 2.10, the opening teaser has the montage to “Ring of Fire.” And if you haven’t seen it, check out this conversation with THE WIRE’s sound editor.